Grey London's breakaway trio is expected to launch a business in mid-2017 that will focus on creating ideas that make an impact on culture. On Tuesday, Grey London chairman and chief creative officer Nils Leonard, chief executive Lucy Jameson and managing director Natalie Graeme handed in their notice. Over the past few years at Grey, the team has created work that breaks the traditional advertising mould, such as "The conditions zone" for Lucozade and the Cannes Lions double Grands Prix-winning "LifePaint" for Volvo. Industry observers believe any new agency would continue in the same vein by creating new ways for brands to harness culture. This is one of the most heavyweight breakaways from an agency since Adam & Eve/DDB was launched in 2008. Although Leonard would not discuss any future plans, he said that he felt extremely proud of what Grey London had achieved and felt positive about the agency’s future. "I want to thank everyone at Grey. I would never have wanted to leave without a great crew in place. I’m also a fan of the commitment and trust WPP has given to Grey," he said. "I’d also personally like to thank David Patton [president and chief executive of Grey EMEA] – he has been a guiding light for all of us. But the one thing that Grey can’t give me is the chance to start my own business." 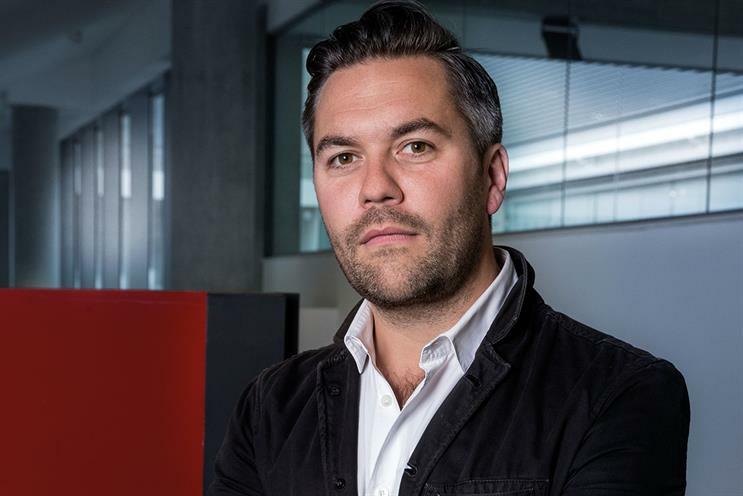 Grey has moved quickly to fill the leadership vacuum by promoting chief strategy officer Leo Rayman to chief executive. Patton praised the trio for its role in transforming Grey over the past few years, adding that Rayman had "been ready to step up to the leadership role for some time".